These are sooooo cute and will be perfect for layering with your favorite cardigan or jacket! 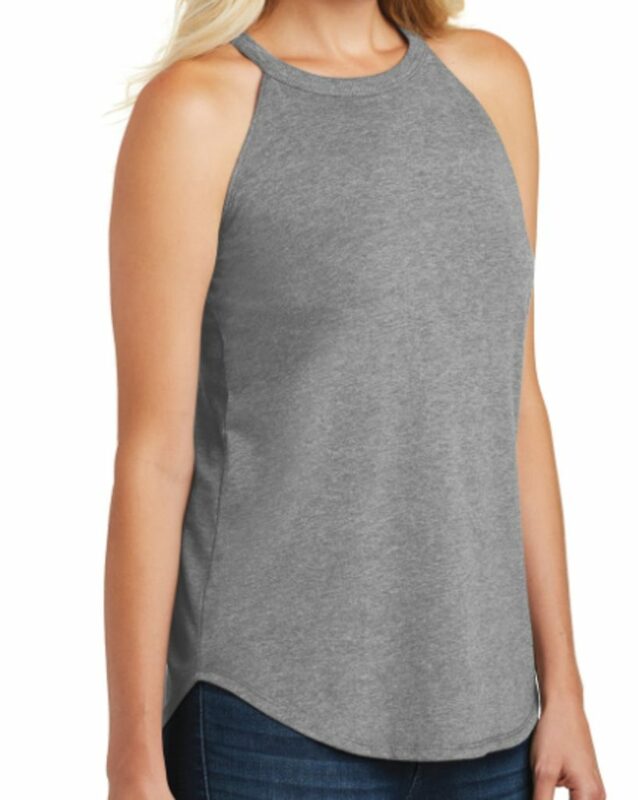 Jane.com has these super cute weathered mock tanks on sale today for a great price of just $9.99!! Shipping is $3.99 for the first item and $2.99 for each additional item.